This section will give you an overview to the varied and diverse paths to a career in architecture and of the requirements for registration. If you cannot find the answers to all of your questions here, you can to us for a personal response. Much of this information is specific to the requirements and opportunities in the United States but may be applicable in other countries which have similar educational and licensure systems, such as Canada, Mexico and the United Kingdom. In the United States you should pursue a degree from an architecture program which is accredited by the National Architectural Accrediting Board (NAAB) in order to meet the educational qualifications necessary to take the Architectural Registration Exam or “ARE.” There are other pathways to a license and you can read more about them on the NCARB Web site. More than 100 architecture programs are accredited by the National Architectural Accrediting Board (NAAB) in the United States. NAAB accredited professional programs in architecture leading to the Doctor of Architecture, Master of Architecture or Bachelor of Architecture degree. 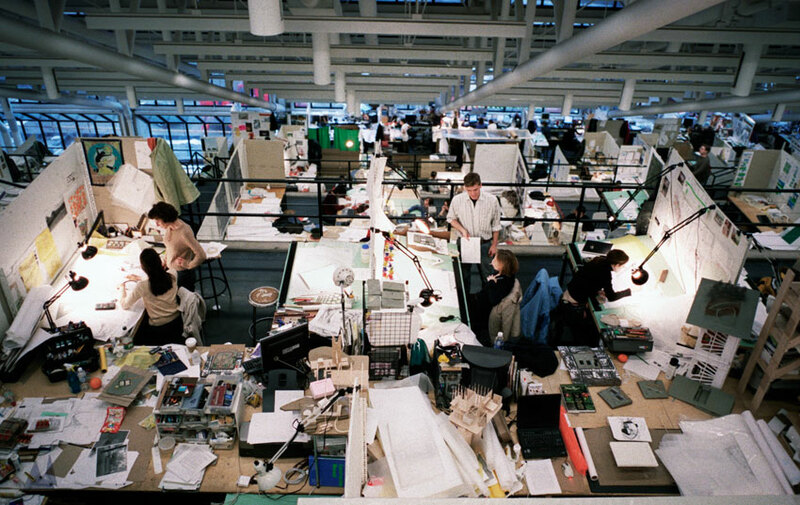 Students may graduate from either a pre-professional architecture degree or undergraduate degree in another discipline and then complete an accredited Master of Architecture program. The NAAB is the sole agency authorized to accredit U.S. degree programs in architecture. The listing of accredited programs is available on the NAAB Web site. Information about education in Canada can be found from the Canadian Architectural Certification Board. Experience is the most diverse of the Three E’s of architecture. Interns can gain experience from working in small architecture firms, large firms, engineers, contractors, and other professionals in firms across the country and around the world. The common denominator for most is the Intern Development Program (IDP), and many interns personalize their internship experience within the confines of the program to gain rich professional development opportunities during their early careers. The IDP is a comprehensive training program created to ensure that interns in the architecture profession gain the knowledge and skills required for the independent practice of architecture upon completion of the program. A typical internship may last three to five years. One must complete the educational and training requirements to become a licensed architect. In most U.S. states, this training requirement is fulfilled by completing the IDP. The program is designed to take about three years and can begin prior to graduation when the appropriate requirements are fulfilled. The IDP is offered by the National Council of Architectural Registration Boards (NCARB). Additional resources are also offered by The American Institute of Architects (AIA). To request an IDP information packet or to enroll, please visit the NCARB Web site. Administered by NCARB, the Architect Registration Examination in (ARE) in the United States is the only part of the Three E’s of architecture that is consistent across all U.S licensing jurisdictions (the states and territories). The ARE is offered electronically at testing centers around the country. Each of the exam’s divisions may be taken in any order at any time by a candidate who has been deemed eligible to test by a jurisdiction. Some jurisdications might have additional requirements (like an additional oral exam/interview). The content of the ARE is based on the knowledge and skills required of a newly registered architect, practicing independently, to provide architectural services. The ARE evaluates an applicant’s competence in the provision of architectural services to protect the public health, safety and welfare. For more information about the ARE, refer to NCARB. Visualization skills. Architects must be able to see how the parts of a structure relate to each other. They also must be able to visualize how the overall building will look once completed. The median annual wage for architects in the USA was $74,520 in May 2014. The median wage is the wage at which half the workers in an occupation earned more than that amount and half earned less. The lowest 10 percent earned less than $44,940, and the highest 10 percent earned more than $121,910. Some firms pay tuition and fees toward continuing education requirements for their employees.